A German-American Max von Schuler came to Japan as a soldier of Marine Corps stayed in Japan over forty years. There are two main themes in Von Schuler’s bilingual book. 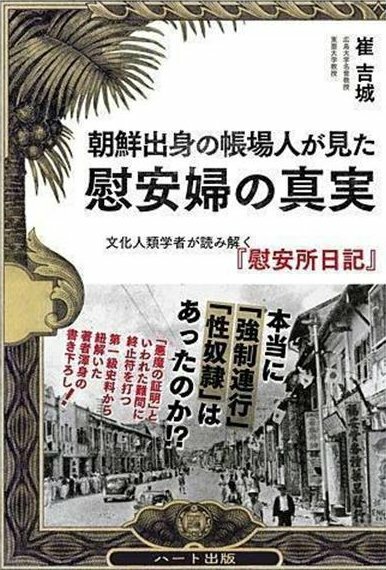 One theme, as suggested by the title, is the over-looked—perhaps “hidden”—history of pre-war Japan. While history is a collection of views, Von Schuler points out that the pre-war Japanese point of view has been studiously shunned in modern histories as they do not serve to bolster the American narrative—that Japan waged a “war of aggression” and America destroyed “aggressive” Japan for the sake of justice. The second main theme von Shuler explores is the relationship between Japan and South Korea, one that could be characterized as Japanese reaction to constant Korean anti-Japan badgering based on—again—a mythical history. Von Schuler points out that neither Korea nor the US can claim the moral high ground when one objectively looks into their pasts. It is the right of people to coalesce around a common history which gives them a common sense of purpose and identity. However, the current book suggests that dogmatic faith in a mythical history is leading both Korea and the US down a self-destructive path. While von Schuler focuses on the relationship between Japan, South Korea and the US, upon reflection, his themes could be applicable elsewhere, such as to China.